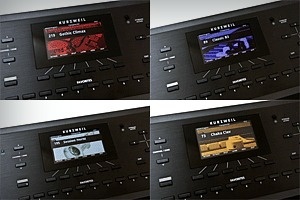 Introducing the Kurzweil Forte® 7. 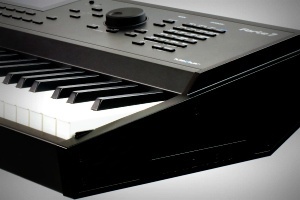 The most advanced keyboard to ever bear the Kurzweil logo - now in a more portable 76-note, fully-weighted package. 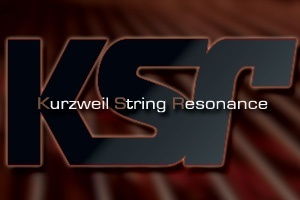 New, hand-selected German and vintage Japanese concert grand pianos, as well as new Rhodes, Wurlitzer, Clav, Harpsichord, Orchestral Percussion, Celeste, Glockenspiel, Chimes, Bells and Crotales along with a wide selection of sounds from the acclaimed PC3 and KORE 64™ expansion, all delivered with unprecedented expressiveness and an obsessive attention to detail. 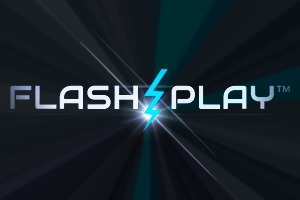 Flash-Play® provides the Forte® 7 with a staggering amount of horse-power; 16 GB sample content with zero-loading time, heaping mounds of powerful DSP and ultrafast performance. 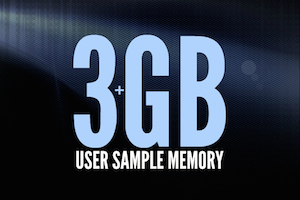 Now load up to 3.3 GB of your own custom samples into non-volatile flash memory. 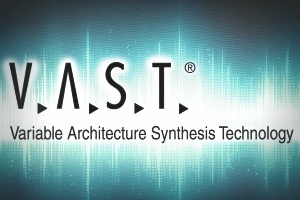 Supported sample formats: .WAV, .AIF (up to 16 bit / 96kHz) and Kurzweil formats (.P3K, .KRZ, .K25, .K26). Deep native editing? Look no further. 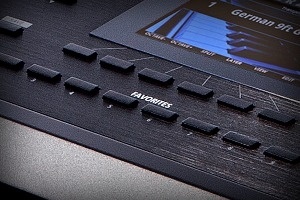 The Forte® now grants full access to Kurzweil's legendary Variable Architecture Synthesis Technology directly from the front panel. With 32-layers per program, each offering its own signal path and a host of modular DSP tools, the Forte® 7 offers a wealth of sound creation and modification that is truly immense. Modeled after classic Hammond, Vox and Farfisa organs. 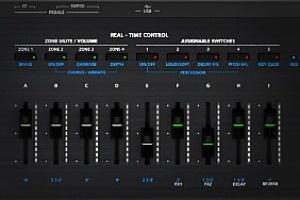 Featuring all the controls you want and more, including 9 realistic drawbars. In the Forte, KB3 is Polyphony Free*, not using any of the Forte's 128 voices! Award-winning Reverbs, Delays, Choruses, Flangers, Phasers, Distortions, Rotary Amplifiers, Compressors and more - all fully editable from the user-interface. Piano string resonance modeling for enhanced acoustic piano performance! Every sound within the Forte® 7 is perfectly matched to its 76-note fully-weighted Italian hammer-action keyboard with aftertouch. Looking for a pulse? 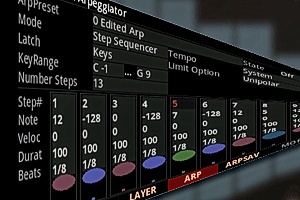 Activate up to 16 independent Arps (1 per program, 16 per Multi) and discover the new 'Step Sequencer' environment! Plug in and jam along with your favorite music player. 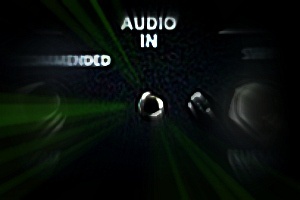 The 1/8" (3.5mm) Audio Input sports its own dedicated real-time FX. 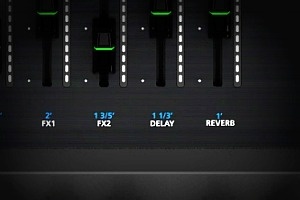 Sweeten your backing tracks for live performance and internally mix the signal with the Forte's own output. Room too boomy? Need to add some punch? No problem. 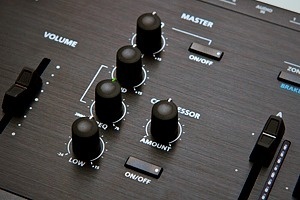 Dial it in with the Master Compressor & EQ section featuring Bass, Treble and sweepable Midrange. 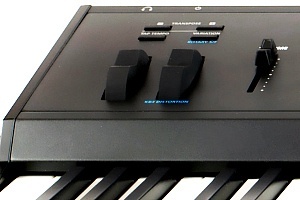 9 Sliders (with brilliant LED ladders), 6 Switches, 2 Wheels, 3 Switch Pedal Inputs (which support half-damper for pianos), 2 Continuous Control Pedal Inputs and Aftertouch. (1 sustain/switch pedal is included). 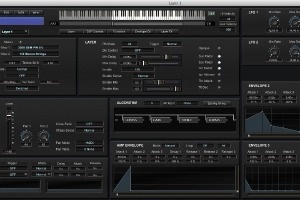 -/+ Transpose, Tap Tempo and sound Variation controls conveniently located right on the front panel. Navigate the Forte® 7 with a new 4.3” 480x272 widescreen color LCD display. 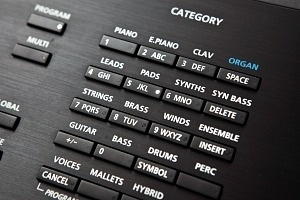 Easy Category and Program/Multi selection featuring customizable category defaults and new 'Surf-n-Select' navigation, allowing you to search for and pre-select your next Program/Multi without interrupting the current selection. 10 "Favorites" buttons conveniently located right below the Forte's display offer immediate access to your most used Programs/Multis. Support for 50 Banks (10 Favorites per bank) provides up to 500 total recallable selections! 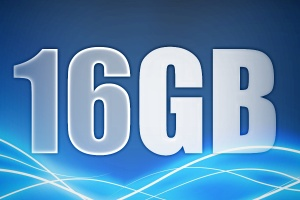 Get deeper into editing your Forte® 7 Programs, Multis and Effects!